A visit to the dentist every 6 months is certainly an important part of maintaining good oral hygiene and for some, a helpful reminder of the things they need to improve upon. Many of us don’t exactly look forward to these bi-annual checkups. We practice outstanding oral hygiene habits the night before or even the morning of, like a student cramming for a test. 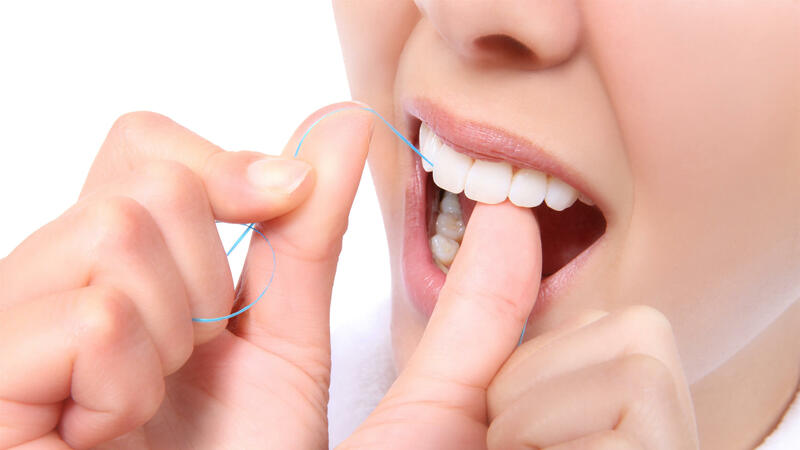 More often than not, your dentist can tell you haven’t put in the work long-term and will give you the infamous “floss talk”. These appointments are for your benefit but aren’t meant to be the only times of the year you should care about your teeth and gums. You know that ultra-clean feeling of smooth gums and shining teeth you have walking out of your dentist appointment? The goal of daily oral hygiene is to maintain that feeling around the clock. Since you can’t take your dentist home with you (unfortunately), it’s up to you to practice healthy mouth habits to properly take care of your mouth. If you’ve gone past your six month check-up and you’re searching for the best dental care in Los Angeles, contact us today. A smile is one of the most powerful things in the world. It can indicate something as simple as a common greeting to a feeling that literally cannot be put into words. That’s why it’s a shame that many people neglect to properly take care of their gums. When most hear the phrase “dental hygiene” they think of their teeth. 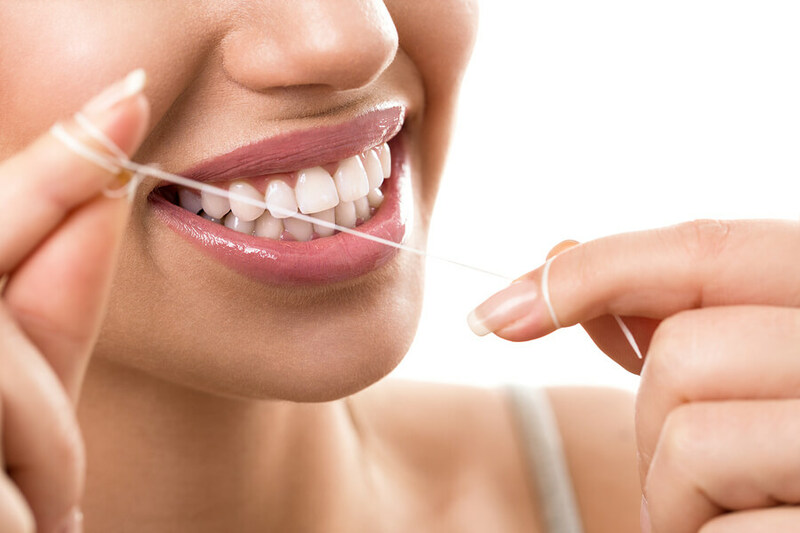 While it is important to take good care of your teeth, dental hygiene also concerns your gums. In this article, we will explore the top causes of gum disease, gingivitis, and healthy gums preventative tips. If you’re concerned about your gums and would like to ensure they are healthy, schedule a consultation with our best oral surgeon in downtown Los Angeles today.